Want it by Wednesday 24th April? Order within 4 days, 20 hours, 41 minutes and choose Next Working Day - Kerbside Delivery (Order Must be Placed by 2pm) at checkout. Suitable for kitchens, lounges, bedrooms, halls and many more, this floor could be perfect for you. 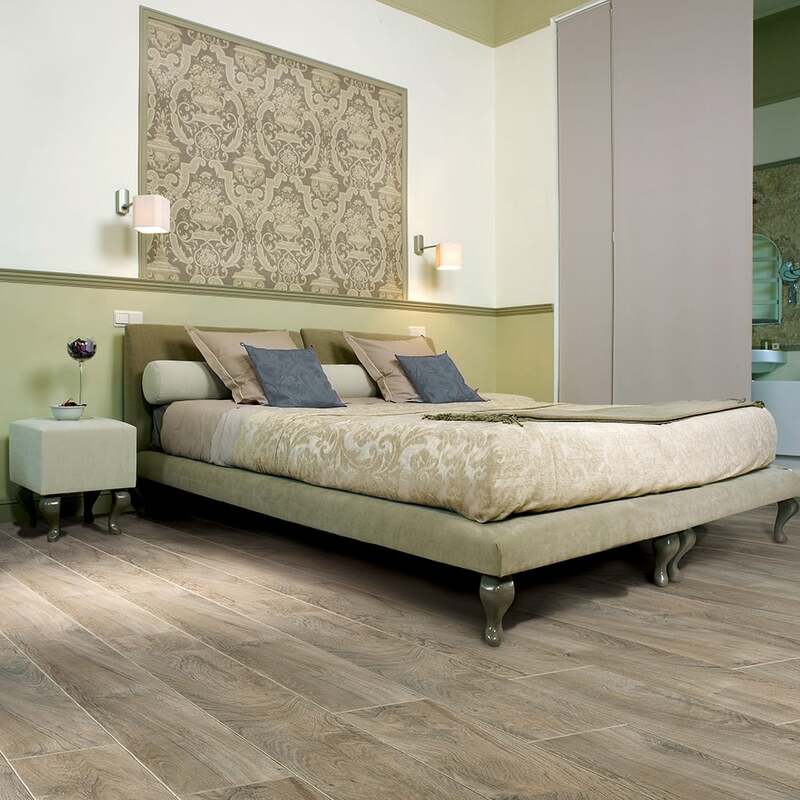 With the traditional oak grain, Tradition Sapphire Olive 539 9mm Laminate Flooring V-Groove AC4 1.9218m2 is perfect for those that want an oak floor with shades of grey, light browns, beige and suede. Best suited to shabby chic, electric, funky and contemporary interiors, why not request your free sample today? This is a 9mm thick board and each pack covers 1.9218 square metres. Still unsure? Why not contact one of our industry experts for their advice! This floor could be in your home quicker than you think! Really good quality but not quite the colour I was looking for. Will befinately buy from DFD.